Flexi, 7.25 x 9.25 in. / 608 pgs / illustrated throughout. Edited by Gerda Breuer, Julia Meer. 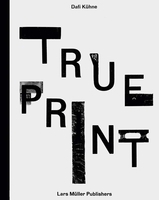 Text by Sabine Bartelsheim, Gerda Breuer, Ute Brüning, Jochen Eisenbrand, Ellen Lupton, Julia Meer, Ada Raev, Bettina Richter, Patrick Rössler, Martha Scotford, Judith Siegmund. Why do so few women feature in the history of design? Why is it still the case that so few women speak at conferences? How have previously celebrated female designers come to be “forgotten”? Are women judged today solely on the basis of their quality of work? In recent decades, female graphic designers have been working actively and successfully, but the longstanding identification of creative genius with masculinity has--with a few exceptions--prevented women from receiving recognition in the official annals of design history; even today, only a tiny percentage of active female designers enjoy public acclaim. This opulently illustrated volume sets out to repair this omission. Women in Graphic Design 1890–2012 presents the most significant female designers and traces their paths to professionalization and acclaim, through short biographies, essays and conversations with well-known contemporary female designers such as Irma Boom, Paula Scher, Sheila Levrant de Bretteville, Julia Hoffmann, “Swiss Miss” Tina Roth Eisenberg, Katja M. Becker, Anna Berkenbusch, Heike Grebin, Gisela Grosse, Miriam and Nina Lambert, Iris Utikal and Judith Grieshaber. Also included are key writings by contemporary and historical designers such as Paula Scher, Sheila Levrant de Bretteville, Natalia Goncharova, Ellen Lupton, Martha Scotford, Véronique Vienne, Astrid Stavro and Alissa Walker. 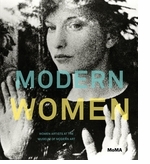 Featured image is reproduced from Women in Graphic Design 1890-2012. "Why was she left out?" Women in Graphic Design 1890 - 2012, the 600 page copiously illustrated survey from Jovis, is the first full-fledged history of the women pioneers of graphic design from 1890 to the present. 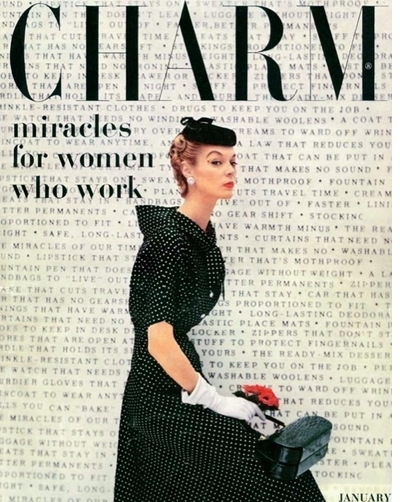 Reproduced here is the striking work of Cipe Pineles for the January 1954 cover of Charm magazine. As Martha Scotford asks in her essay: "Cipe Pineles was a design innovator. Why, when the history came to be written, was she left out?.... The career of the American designer Cipe Pineles presents us with a much needed opportunity to explore new ways of writing design history. As an illustrator, design teacher and art director working primarily in women’s magazines, she was an exemplary professional, an intriguing individual, and a valuable role model. Yet despite her many achievements, Pineles has never entirely received her due." 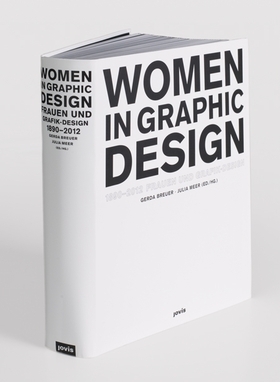 Women in Graphic Design 1890 - 2012 includes essays tracing the history of women in graphic design and features a sorely needed encyclopedia of the key women graphic designers from 1890 to the present. Highly recommended. FORMAT: Flexi, 7.25 x 9.25 in. / 608 pgs / illustrated throughout.